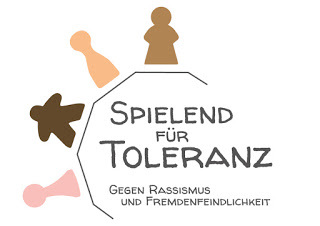 Klaus-Jürgen Wrede (born 1963 in Meschede, North Rhine-Westphalia) is a German board game creator, the creator of the best-selling Carcassonne and Downfall of Pompeii. While on a vacation Wrede created Carcassonne which was published in 2000 by Hans im Glück in German and Rio Grande Games in English. Carcassonne has become one of the most popular games at BoardGameGeek over recent years; as of 2014, of the thousands of games on the website, only The Settlers of Catan has more user ratings. As a child he played games such as Monopoly and chess. He later played games such as Kremlin, Civilization, Age of Renaissance, Tikal, Ra, and Tigris and Euphrates. His favorite game designers include Wolfgang Kramer, Reiner Knizia, Alan R. Moon, Klaus Teuber, Uwe Rosenberg, and Karl-Heinz Schmiel.